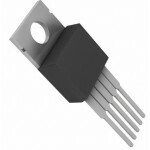 Buy online in India XL6009 Buck Boost IC at low price from DNA Technology. 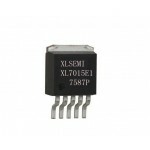 The XL6009 regulator is a wide input range, current mode, DC/DC converter which is capable of generating either positive or negative output voltages. It can be configured as either a boost, flyback, SEPIC or inverting converter. 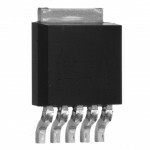 The XL6009 built in N-channel power MOSFET and fixed frequency oscillator, current-mode architecture results in stable operation over a wide range of supply and output voltages. 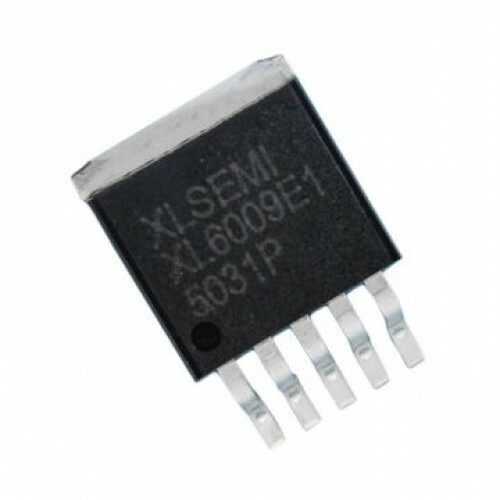 The XL6009 regulator is special design for portable electronic equipment applications. 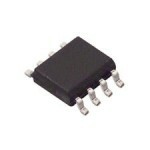 This is the main chip that is used in the XL6009 Module. If you require in bulk quantity or there is regular requirements then drop us an email. 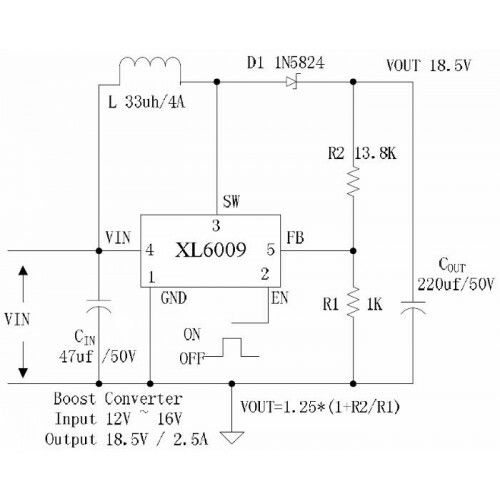 XL6009 Variable Boost Power Supply ModuleXL6009 is a high-performance switching current 4 Ampere boo..
XL7026 Step Down DC-DC Converter ICThe XL7026 is an efficient, high-voltage switching step-down DC-D..
XL6012 DC to DC Boost IC180KHz 60 Volts 5 Ampere Switching Current Boost DC to DC Converter The..